Accepting new clients Both Private and Commerical for the 2018 season! Weather it's mowing, yard clean up, gutter cleaning or planting, give Sparrow Landscapes a try! We take pride in ourselvs and it reflects in our work. Lets discuss a landscape plan that is customized to fit your property. We will measure, layout and work with you to develope a design that will truly bring out the beauty of your home. We strive to provide landscaping and lawn maintenance that makes your property (both private and commercial) look its best year-round. We are a Native American owned and operated full-service landscaping company that handles all of your property needs. 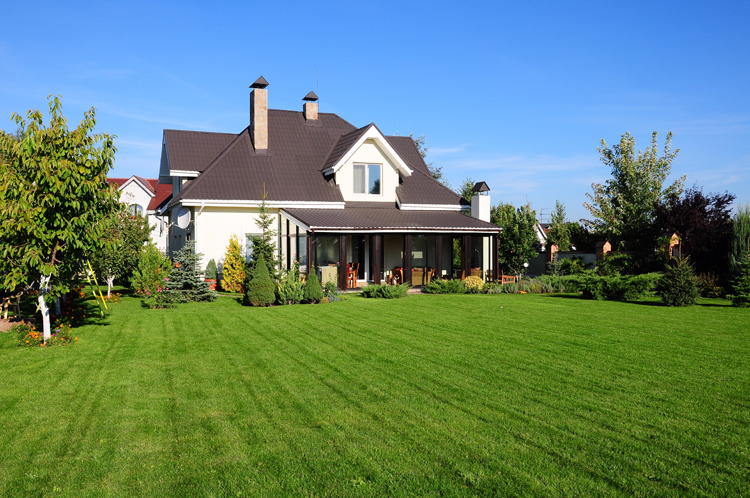 Sparrow Landscapes helps keep grass greener, flowers more vibrant, and most of all keeps you happy! No matter whether it is a small or large project, our expertise will enhance the look and value of your property. Contact us now to become one of the many satisfied property owners taht have chosen Sparrow Landscapes to make their yard beautiful.